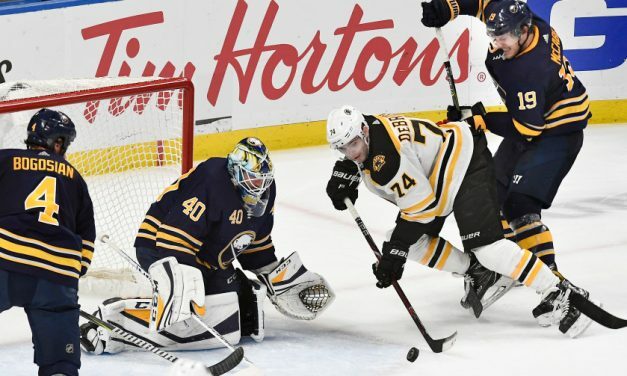 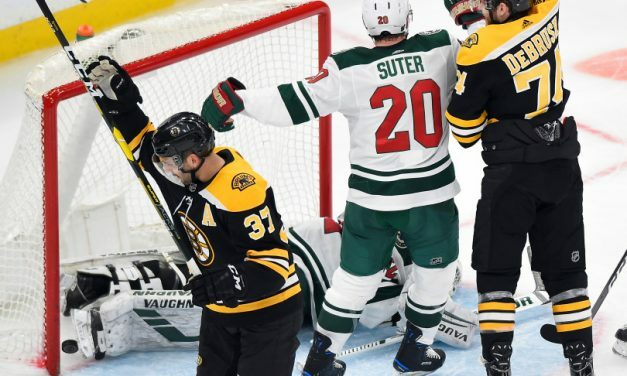 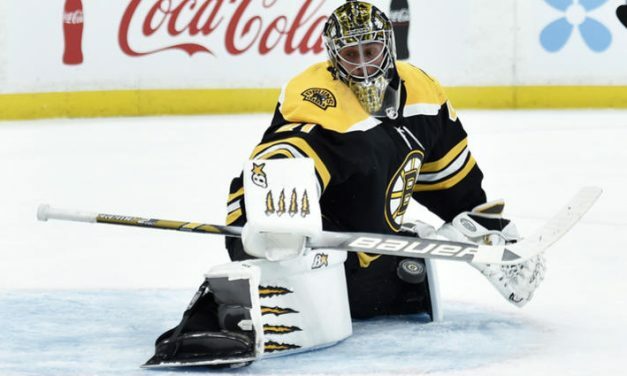 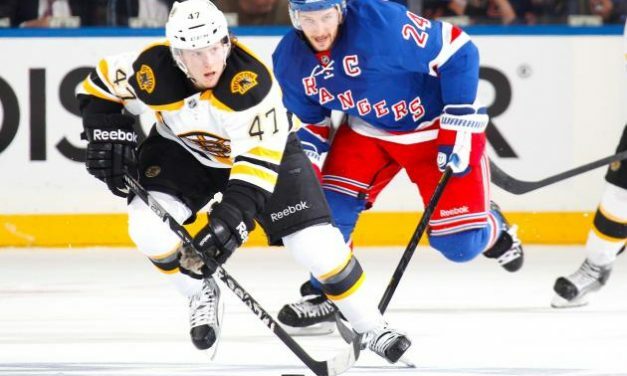 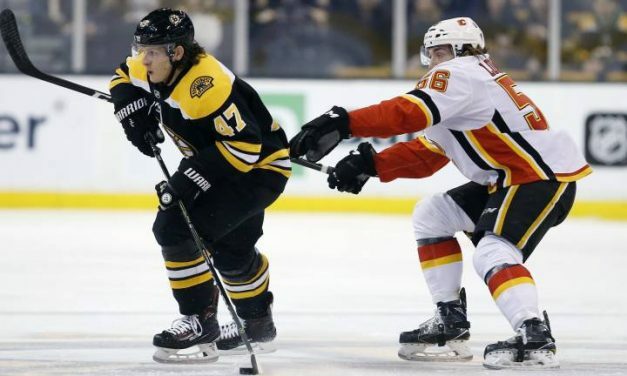 Tonight, the Boston Bruins face a familiar foe in the Toronto Maple Leafs as they square off in Game One of the Stanley Cup Playoffs. 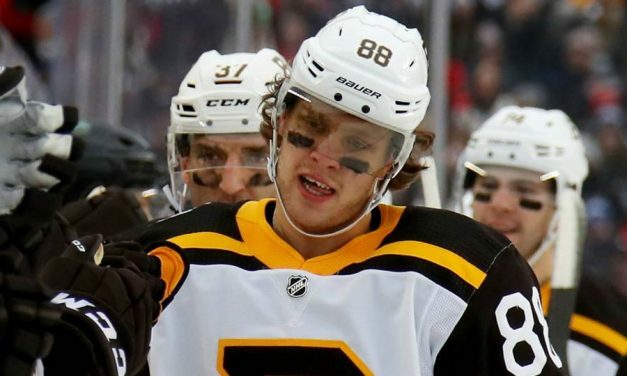 While it may be déjà vu for fans on both sides, the Bruins and Leafs are hoping to bring some new elements to their game. 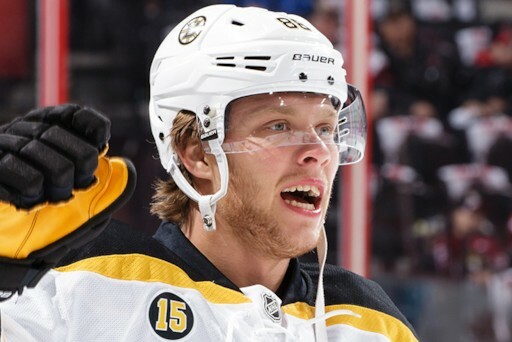 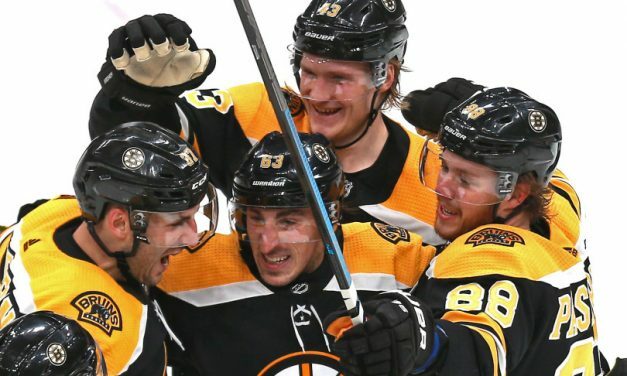 With the defeat against Columbus, Boston was able to secure home-ice advantage, and will face Toronto for the third time since 2013 in the postseason. 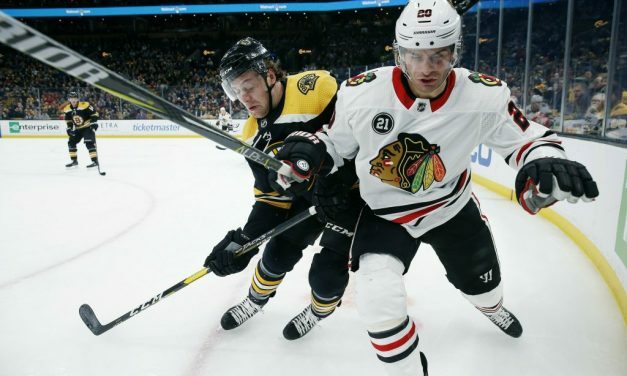 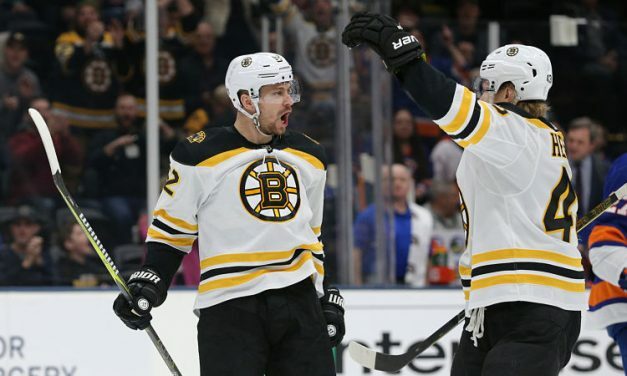 It was an afternoon to remember, as Bruins fans received an early Christmas present when Coach Bruce Cassidy announced Patrice Bergeron would return to the lineup. 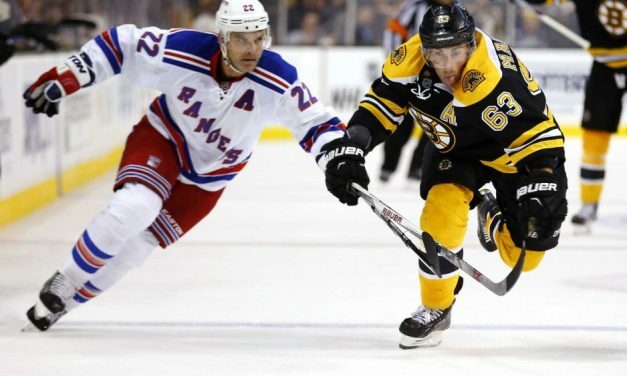 Number 37 had been out since November 16th after sustaining a rib and sternoclavicular injury in a game against Dallas. 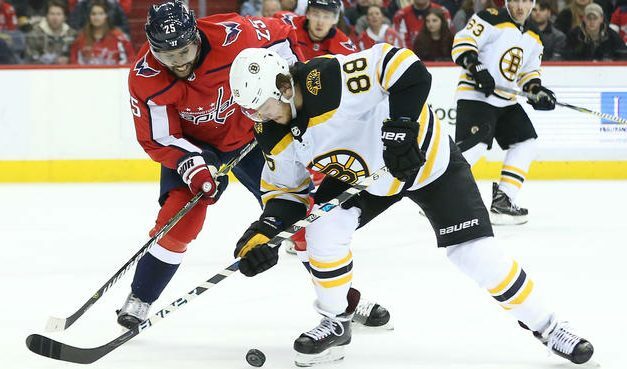 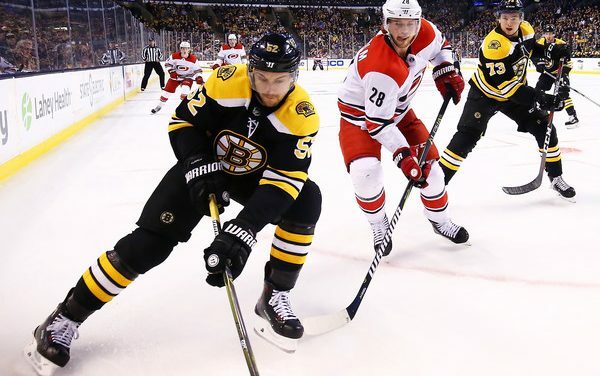 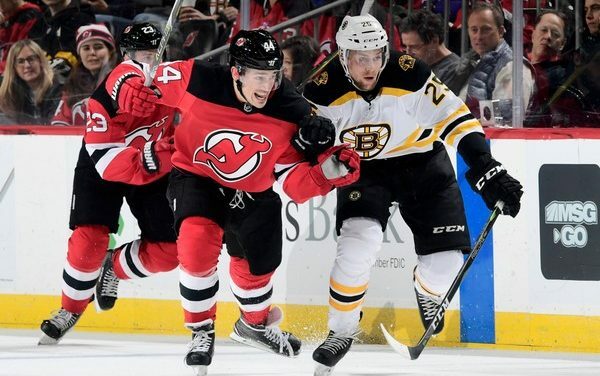 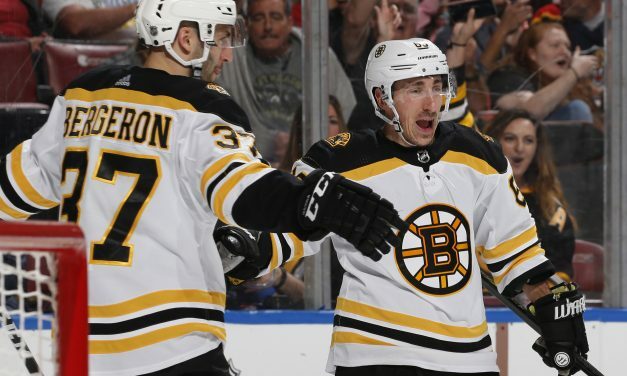 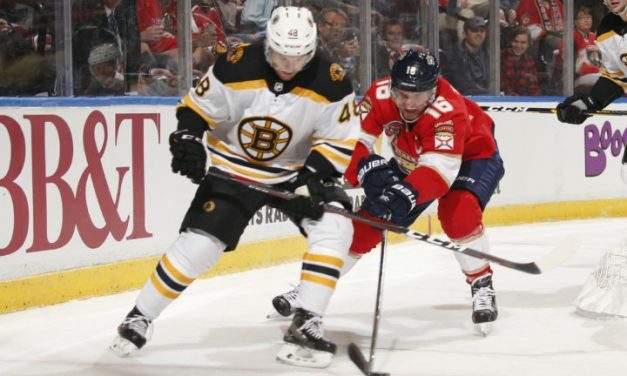 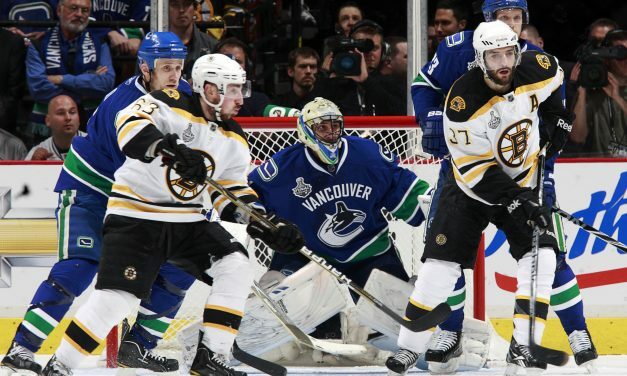 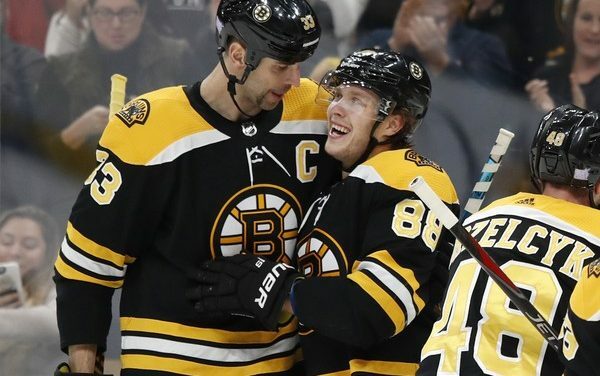 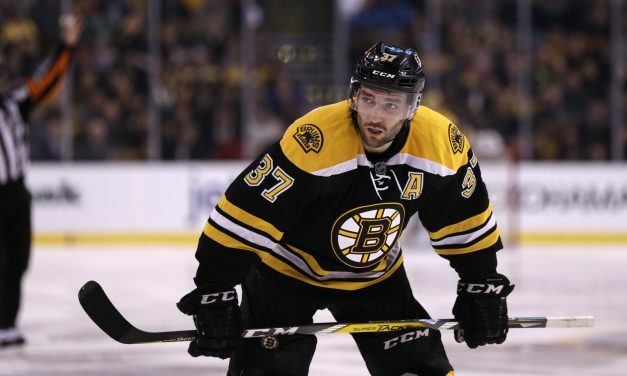 Without missing a beat, in typical Bruins fashion, Bergeron reminded fans and the NHL exactly why he is one of the greatest premier two-way forwards as he notched his 300th NHL goal.